Marketing gurus and top agency honchos have always stressed that ‘content is king’. But only a handful of brands are ready to study how content can work best for them. And with most age groups now adapting to social media, it becomes even more vital to create content tailored to the various age groups. Gone are the days where ‘one size fits all’ fit your brand storytelling needs. Today millennials, defined as those born from 1981 to 1997, constitute a core consumer group. They do not like advertisements; day or night, they do not let go of their smartphones; they use their smartphones to post pictures and videos on social media; they love technology and mobile apps; they can juggle around with texting, tweeting and expressing in emojis; they do not prefer celebrities endorsing brands, want brands to be more transparent; flexible working hours and meaningful work is their idea of career success, and the list goes on. If the online behaviour of millennials from the Mary Meeker report and studies on Indian online consumption is anything to go by, marketers need to rethink their strategy to connect with millennials. Millennials like to get involved with brands. 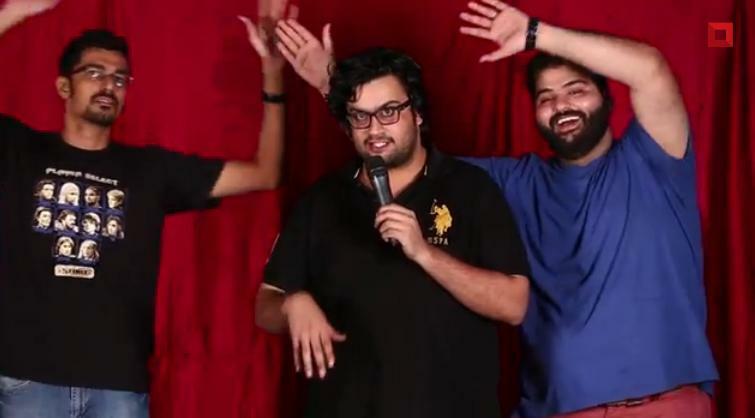 Co-creating, generating new content, being a part of the brand story is their thing. 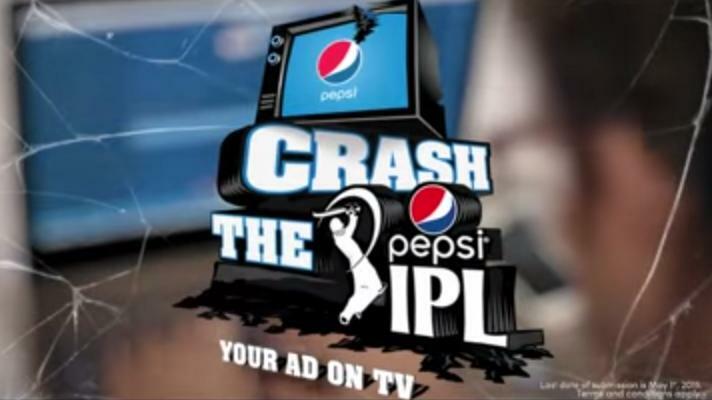 Riding on this insight, beverage giant, Pepsi had launched a rather disruptive campaign on social media titled ‘Crash the Pepsi IPL’ this IPL8. Brands need to talk in the language of millennials, brands need to mimic their interests and behaviour, more so try to think like a millennial, to achieve greater success in their campaigns.